Dilbert is an avid Level 40 Pokemon Go player and raider with lots of knowledge and experience to draw from. 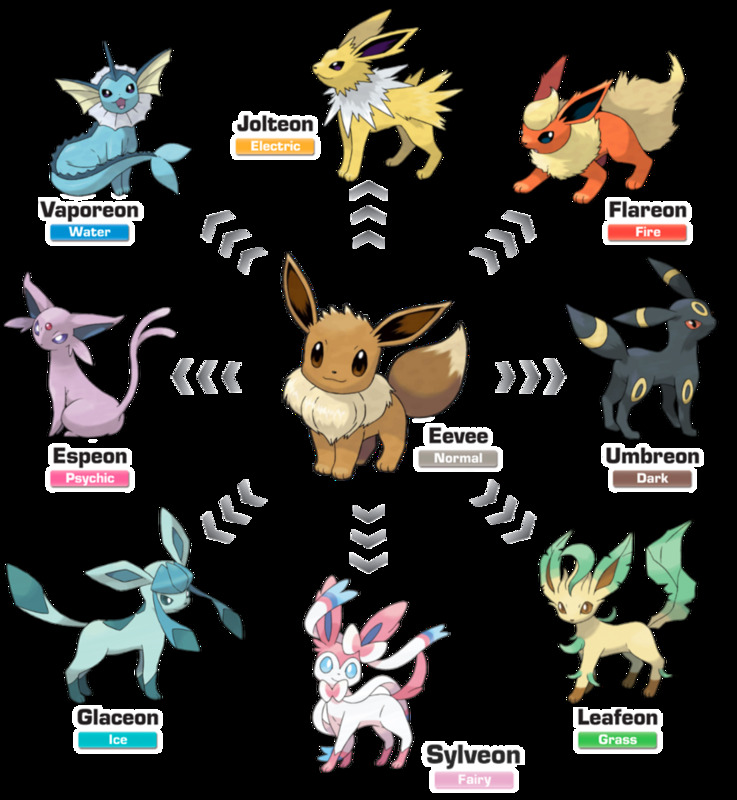 Eevee is a unique Pokemon in that it can evolve into many different things spanning many different types. In Pokemon Go, these evolutions are fairly strong in the meta and overall quite useful. However, these evolutions occur randomly when you evolve, so you don't get to determine which evolved version of Eevee you will get. 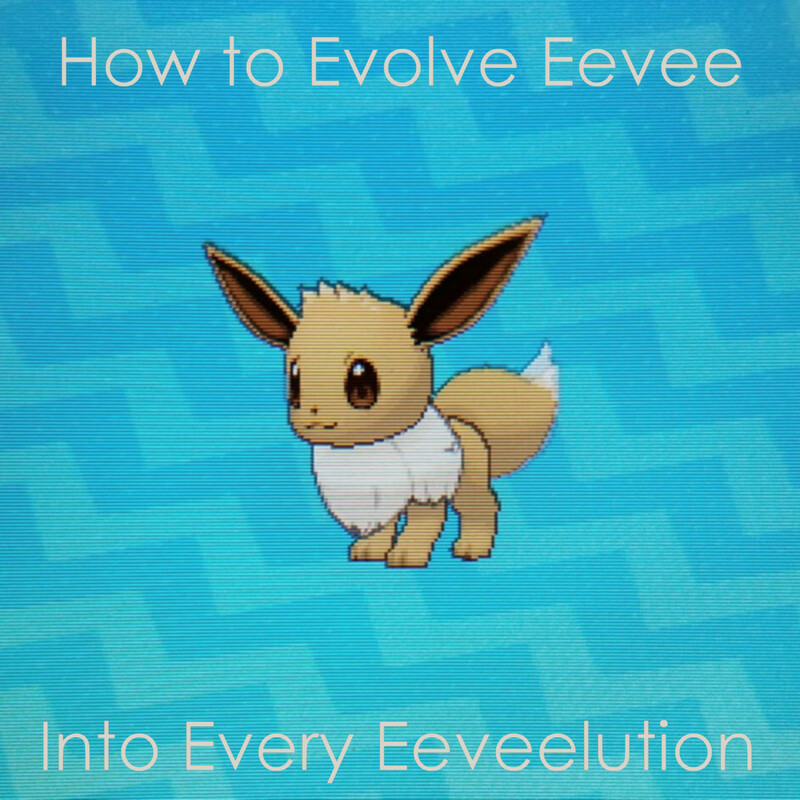 While it's only 25 candy to evolve an Eevee, Eevees are that popular so it can be frustrating to not get the evolution you want, particularly if you find one with good stats. There is a trick that let's you decide who your Eevee will evolve into. By naming your Eevee something specific prior to evolving it, you can determine what it will become. For example, naming your Eevee 'Rainer' will cause it to evolve into a Vaporeon. It may come as no surprise that the names come from the original Pokemon show. You may remember as a child that 3 brothers, with ridiculous hair styles, have Vapreon, Flareon, and Jolteon. However, the catch is that this trick only works a single time! So you must choose wisely. I highly recommend waiting until you find an Eevee with high individuals values (IVs) before using the naming trick so that you're investing in a strong Eevee. Vaporeon is generally considered the best of the 3, or at least the most useful in Pokemon Go, but each are good options should you need to a counter of that type. They tend to have fairly high dps as well. 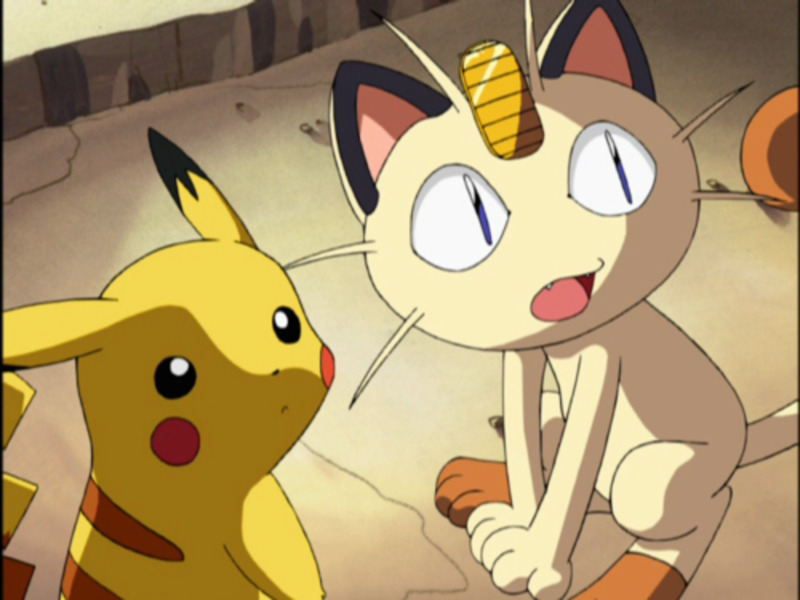 Introduced in generation 2, Umbreon is the dark evolution of Eevee and Espeon is the psychic version. Espeon is actually one of the highest dps Psychic Pokemon in Pokemon Go so it's definitely a useful weapon in your arsenal. It's particularly useful for raiding Machamps, which in turn are useful for raiding Tyranitars, fighting Blisseys in gyms, and is generally one of the most universally useful Pokemon. However, there is a 2nd trick with these 2! Walk Eevee as your buddy for 10 total kilometers or more. 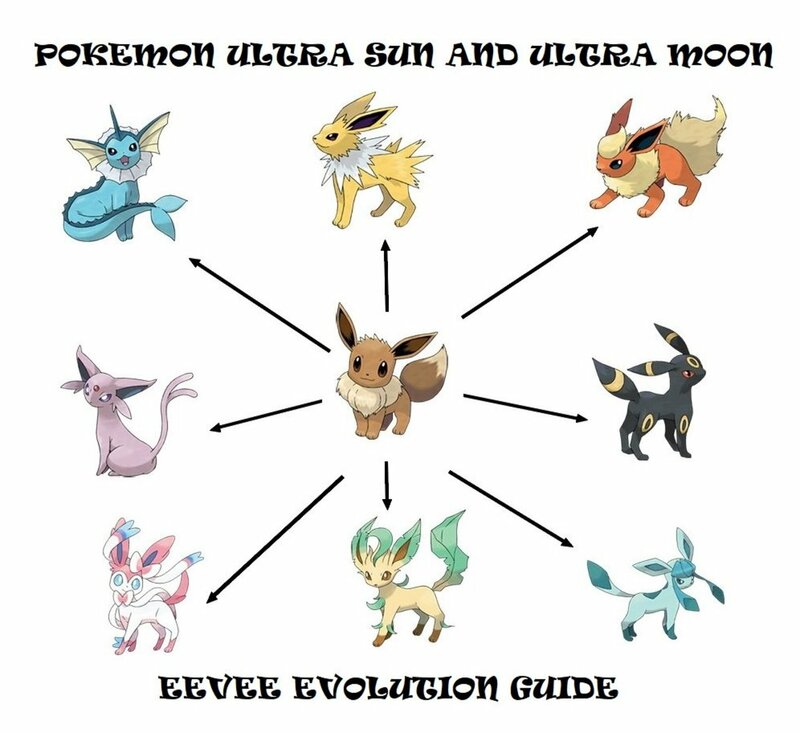 Then evolve Eevee during the day to force an evolution to Espeon, or during the night to force an evolution to Umbreon. This also happens to be in 2 of the stages of the Celebi special research. Introduced in generation 4, Leafeon is the grass version of Eevee and Glaceon is the ice version. 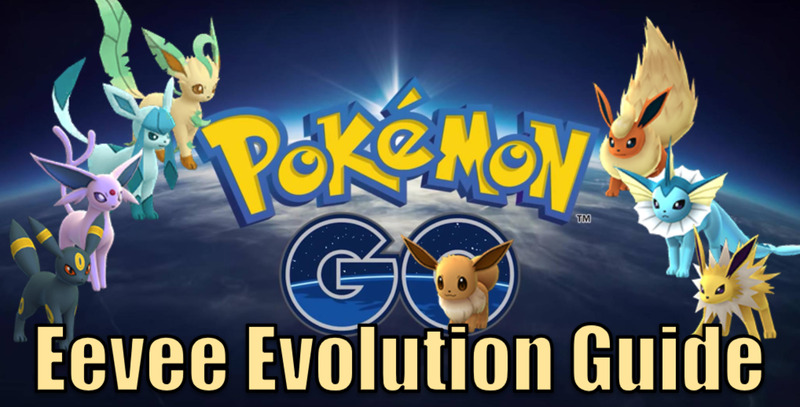 Their assets are currently loaded into Pokemon Go, but these evolutions are not yet available as not all of generation 4 is live as of November 2018. I expect they will have a name trick associated with them, but also that there may be another trick similar to how the walking distance was introduced for Umbreon and Espeon. They may not be the most useful as grass and ice Pokemon aren't strong in the meta of Pokemon Go, but of course you have to fill your Pokedex and who knows, the meta could change at any moment. Stay tuned as they will likely be introduced very soon! 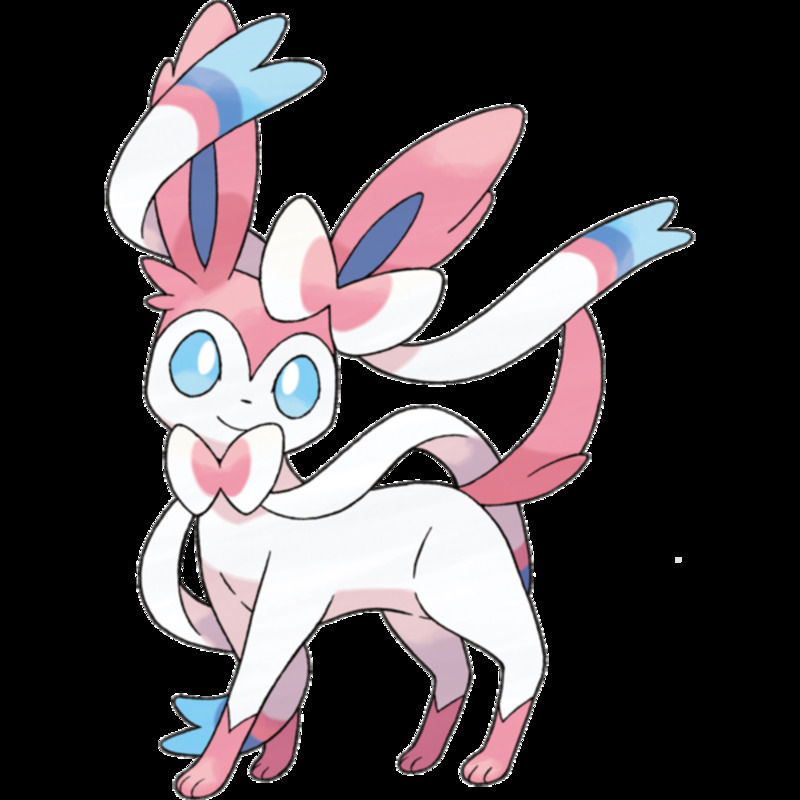 Introduced in generation 6, Sylveon is the fairy evolution of Eevee. This is likely a long way out from being in Pokemon Go as we just started getting generation 4 but it will come eventually! I have always loved Espeon ever since I played Pokemon Colosseum on the Gamecube. Naturally, that's the one I wanted first. You probably already knew this, but interestingly, Sakura is Japanese for cherry blossom and probably named for Espeon's pink coat, similar to the flowers that blossom and are celebrated every year in spring. Not sure what "Tamao" refers to, although "tama" means "ball." I think the nicknames for Flareon, Jolteon, and Vaporeon are based off their names in the anime, but I'm not entirely sure. 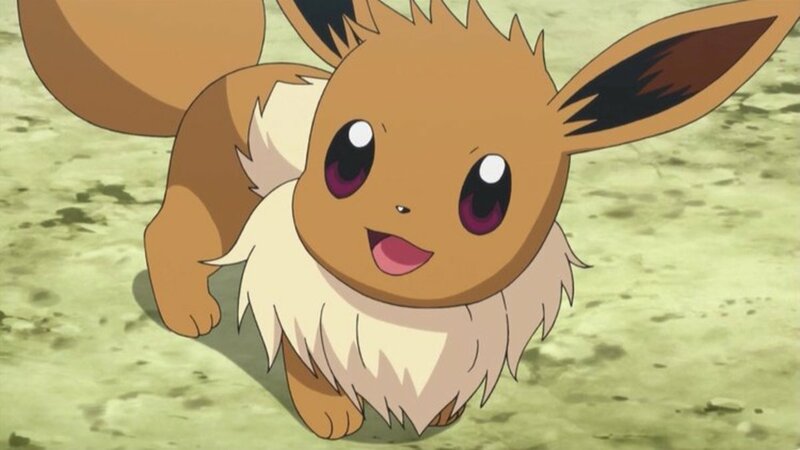 Eevee will always be a special Pokemon for its many evolution possibilities. It's very exciting to see any Pokemon evolve.